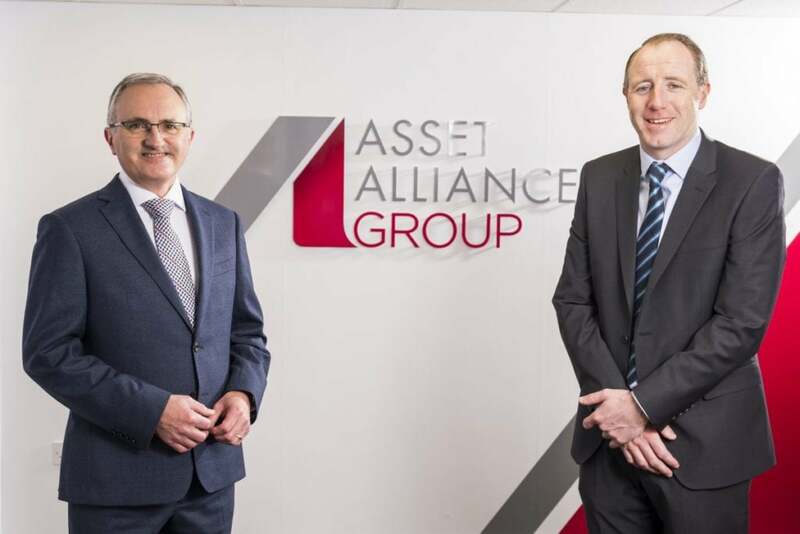 Asset Alliance Group’s ongoing consistent growth in the commercial vehicle and general asset finance sectors has seen the business make two new senior appointments. Donald Wilson has joined the team in a new role as Group Risk Director while Richard Philpotts takes over an expanded position as Group Fleet Director. Wilson, 54, comes from a corporate banking background, having worked for Clydesdale Bank and the Royal Bank of Scotland for almost 16 years across a variety of senior capital, credit and transaction management roles. His remit is to oversee the implementation of the latest, fit-for-purpose risk management policies and procedures as the company plans for continued expansion. Wilson, who joins the Group Executive Board will be based at Asset Alliance Group’s Newmains office in Lanarkshire, says: “For a relatively young business the stand out factor for me is the level of maturity it has reached in such a short period of time. Wilson, who is married with two children and enjoys golf, sailing and skiing, says Asset Alliance Group founder and CEO Willie Paterson’s passion and commitment was a major factor in his decision to join the Group. Philpotts, 36, has taken over as Group Fleet Director – a position that encompasses increasing the company’s portfolio of vehicles past 5,000 and strengthening its fleet engineering team. He brings a wide breadth of operational expertise to the role, having spent more than a decade at XPO Logistics as Fleet Engineering and General Fleet Manager, and more recently at Howard Tenens Logistics. Philpotts heads up a team of more than 20 staff and is based at the company’s head office in Wolverhampton. He is a Member of the Society of Operational Engineers (MSOE) and the Institute of Road Transport Engineers (MIRTE). The latest appointments coincide with the business formally consolidating its brand portfolio under one banner. Having started as Asset Alliance in 2012, the Group acquired ATE Truck & Trailer Sales, Total Reefer and Forest Asset Finance – all of which are now known as Asset Alliance Group, alongside its premium truck sales business Hanbury Riverside. Positive thoughts about 2019!Is now the right time for an alternative?